Nufoot® indoor footwear offers the feeling of being barefoot while keeping your feet protected. Non-returnable. 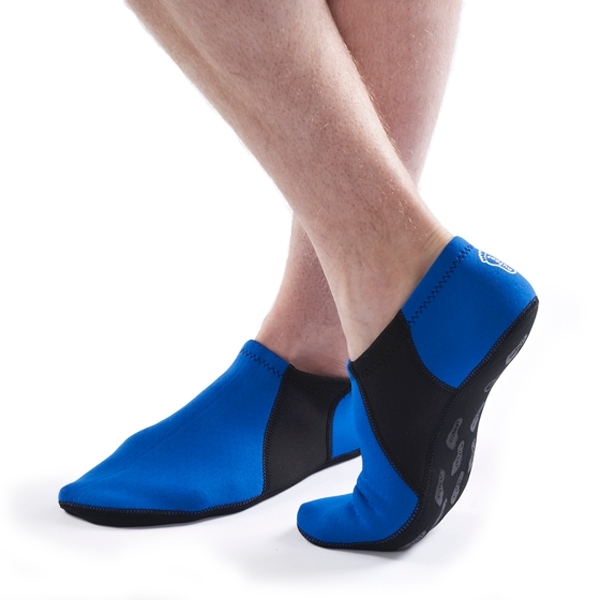 Nufoot® indoor footwear is designed with a patented four-way stretch neoprene. 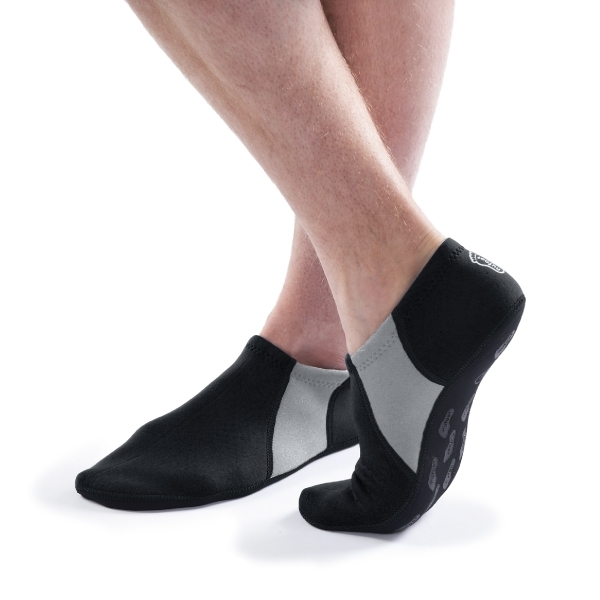 The material hugs your feet, keeping them clean and protected while allowing for comfortable freedom of movement. 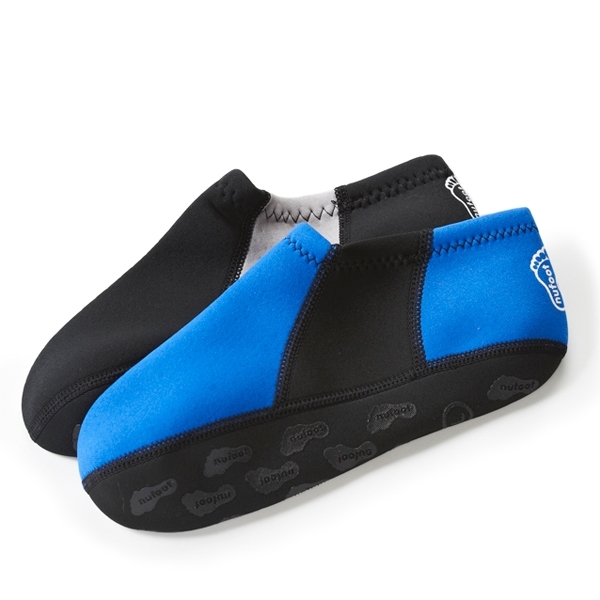 The slip-ons are water-resistant and have sure-grip soles, making them perfect for exercise in the gym or studio. Wear them during Pilates or yoga classes, in the locker room and even in the shower. Nufoot slip-ons are available for men in a low-cut boot style in sizes L (8-11) and XL (11-13). Also available in several styles for women. Large fits men's shoe sizes 8-11. X-large fits men's shoe sizes 11-13.